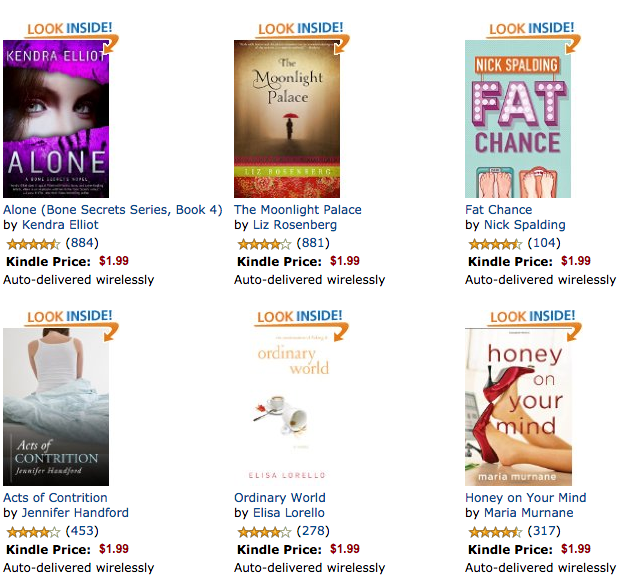 Today only Amazon is offering dozens of their most popular Kindle Books for as low as $1.99 each! There are tons to choose from, and they include everything from fiction books, biographies, and even Calvin & Hobbes favorites. Go HERE to see everything included in the sale, and order soon because this offer is available today only!